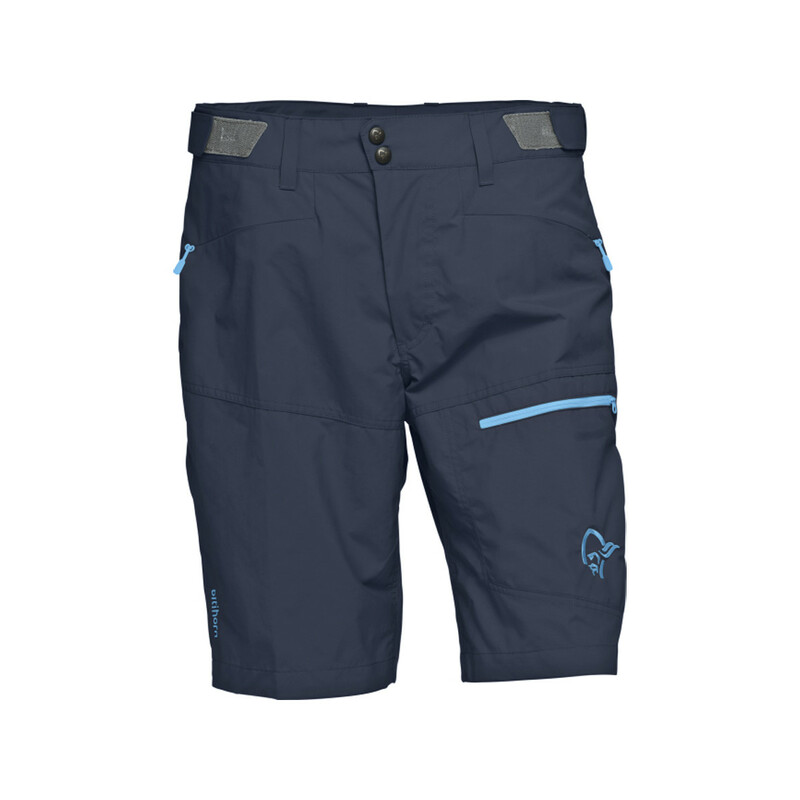 The Mountain Hardwear AP is an all-day pant that offers a unique combination of performance and style. 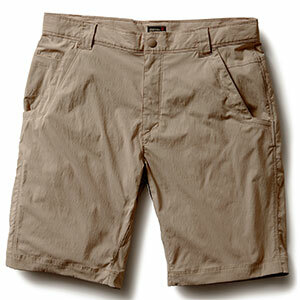 Made from a blended canvas fabric that's 75% cotton, 23% nylon, and 2% elastane, it's comfortable, durable, and has excellent stretch. 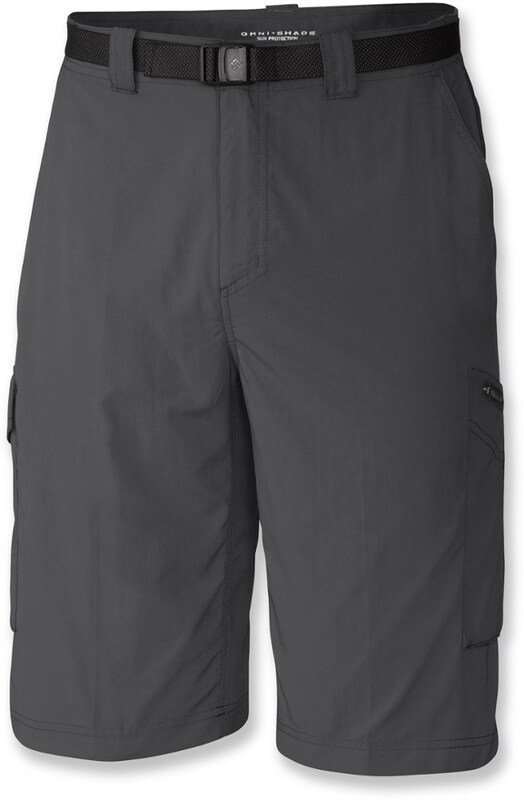 Which means it can hang with you wherever you happen to be: riding your bike on your morning commute, at a working lunch with colleagues, or on the underside of a boulder at your local climbing spot after the office closes. 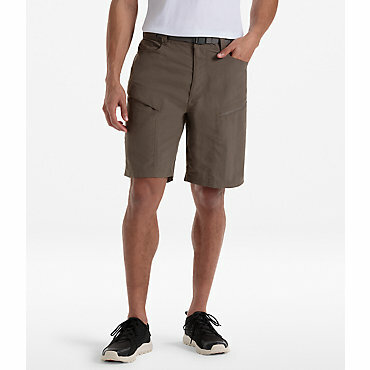 An all-day short that offers a unique combination of performance and style. 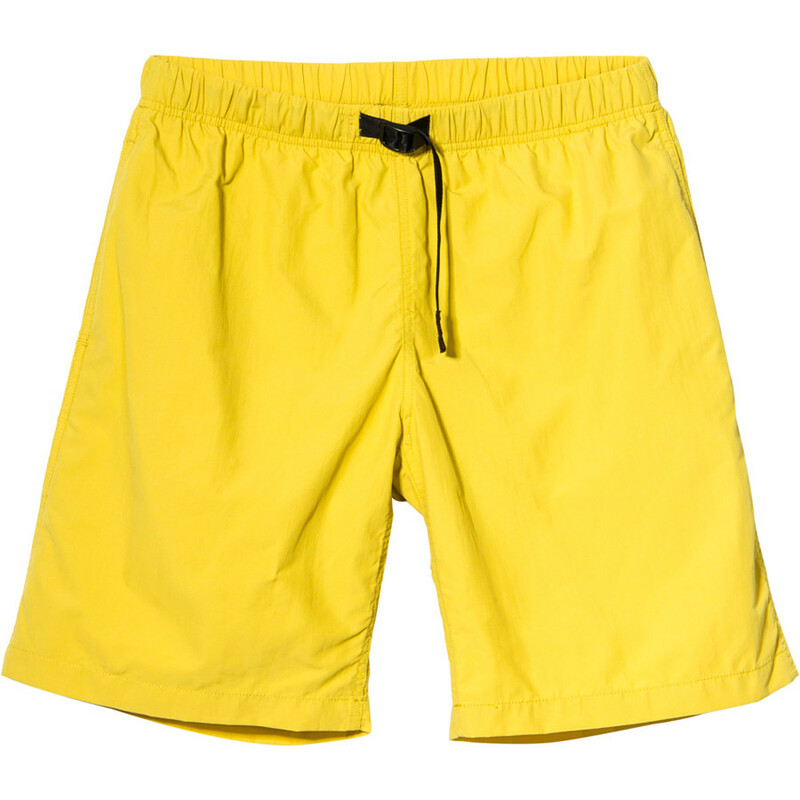 Made from a blended canvas fabric that's 75% cotton, 23% nylon, and 2% elastane, it's comfortable, durable, and has excellent stretch. Which means it can hang with you wherever you happen to be: riding your bike to your volunteer gig, at a casual lunch with friends, or on the underside of a boulder at your local climbing spot. 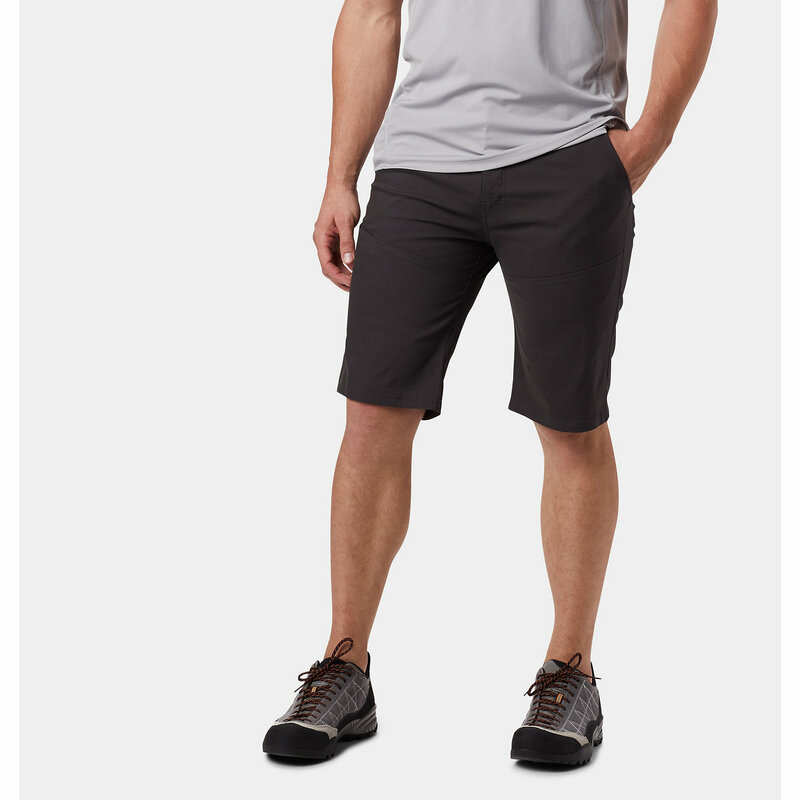 Slim silhouette and stylish seaming details give it a modern look. .
Find durable solace when you hike in the Men's Hardwear AP Short by Mountain Hardwear.